An ultra-happy holiday: Here’s why Spectrum of the Seas should be on your vacation bucket list! 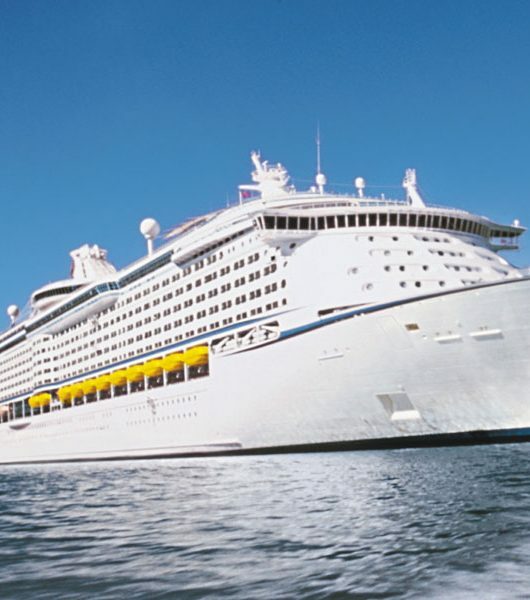 If you thought you’d seen and heard it all with Royal Caribbean’s superlative fleet of cruise ships, perhaps you were mistaken. The award-winning cruise line is set to create yet another big splash on the seas with the launch of the first ship in its Quantum Ultra Class, Spectrum of the Seas. Equipped with several firsts at sea, the ship promises to amaze, enthrall, entertain and of course, transport you to some mesmerizing landscapes and tranquil locales in Asia. Access to all things ‘ultra’ luxurious – Who doesn’t love the idea of some exclusivity and the feeling of being a VIP? 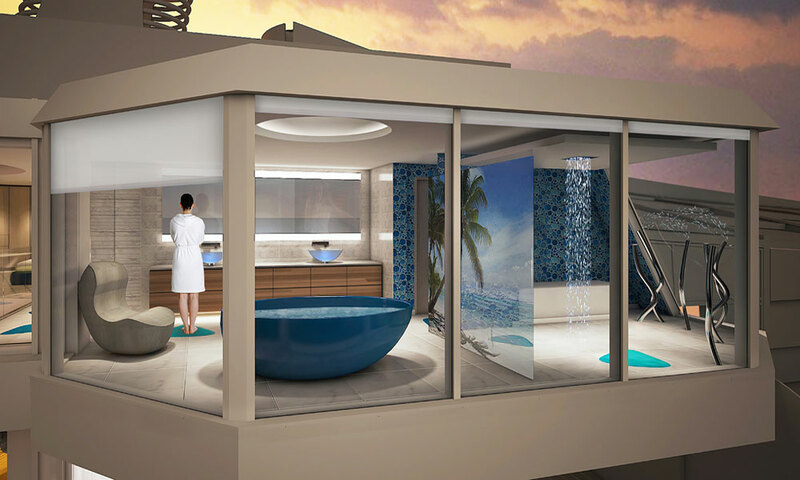 Giving its guests the chance to bask in supreme luxury is the cruise line’s first private enclave for suite guests at the forward end of the ship. Suite guests will have exclusive card key access, a private elevator and outdoor space for relaxing and a dedicated restaurant and lounge just for them. Talk about feeling special! 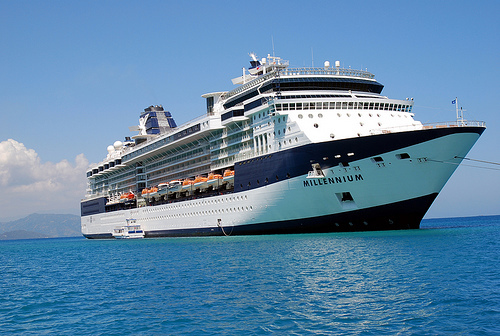 Ultra-adventurous – While Spectrum will take you on some riveting Asian explorations, the ship is a destination unto itself. 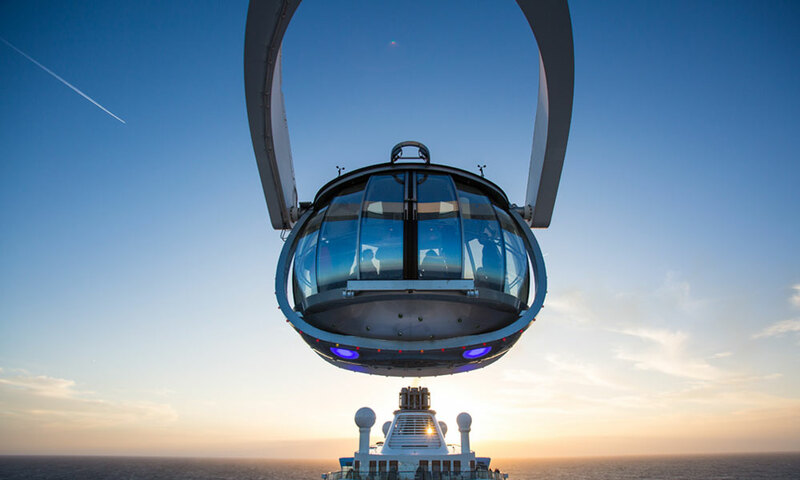 Custom built for the Asian market, it features truly extra-ordinary experiences such as the iconic Sky Pad, a virtual reality, bungee trampoline experience located on the aft of the ship. The out-of-this-world experience is for guests of all ages and can also be enjoyed without virtual reality headsets, for those who prefer to look out over the expansive ocean as they leap toward the sky. Of course, signature RCI features remain and add to the adventure quotient on board. 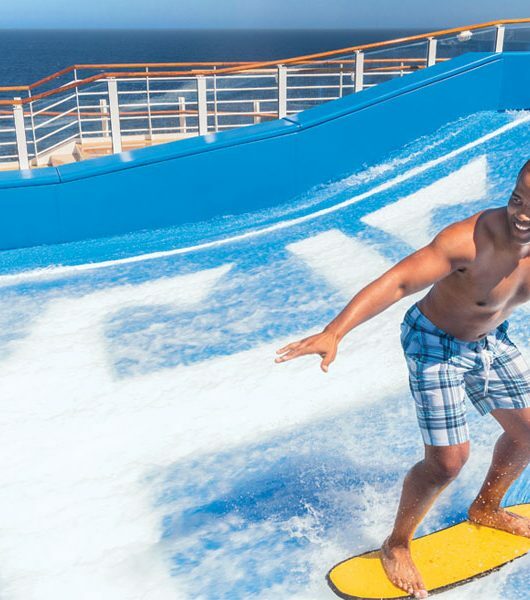 From the North Star elevated glass capsule, RipCord by iFly skydiving simulator to the FlowRider surfing simulator, guests can get an adrenaline rush in more ways than one onboard Spectrum of the Seas. 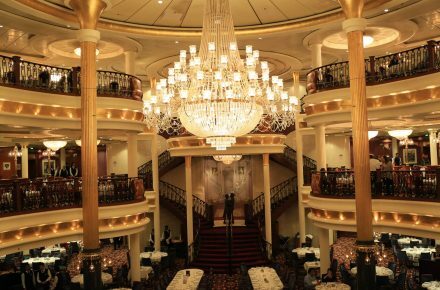 An ultra-evolved gourmet experience – The hallmark of RCI’s ships is the amazing culinary fare and dining experiences in store for guests. Spectrum of the Seas ups the benchmark yet again with some astounding dining venues and a spell-binding selection of cuisines. The phenomenal three-level Main Dining Room serves a variety of International and Asian a la carte options. Besides that connoisseurs can look forward to imaginative cuisine at Wonderland, Jamie’s Italian by celebrity chef Jamie Oliver, Izumi Japanese cuisine, a new specialty restaurant Sichuan Red which will serve authentic Sichuan cuisine, and Leaf and Bean a traditional tea room and café parlour. 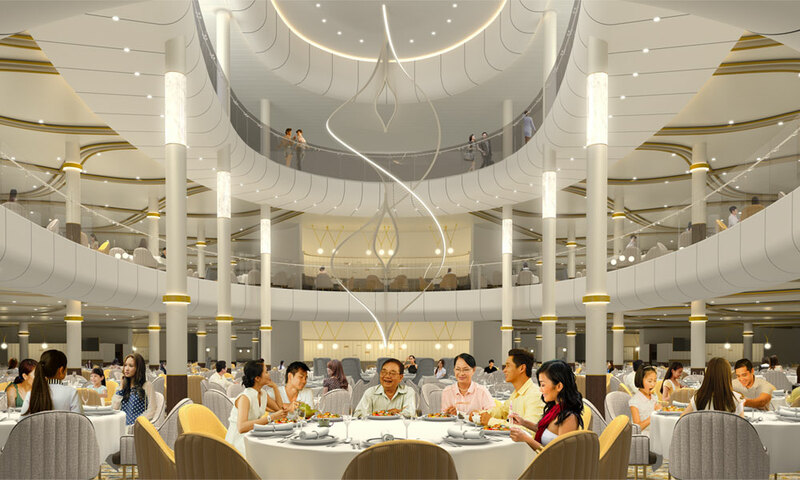 For guests looking for a more casual venue, the Windjammer Marketplace – 20 percent larger than those on Quantum Class ships – will offer a wide buffet selection of Chinese and Western dishes, including noodles, pizza, Japanese teppanyaki and mini hot pot. For those who consider food as one of the primary aspects of any vacation, Spectrum promises to offer unparalleled delights! Ultra-special moments with the family – Most of us embark on a cruise with the family because we want to immerse in the best moments of our lives with them. Why then should we live in separate rooms? 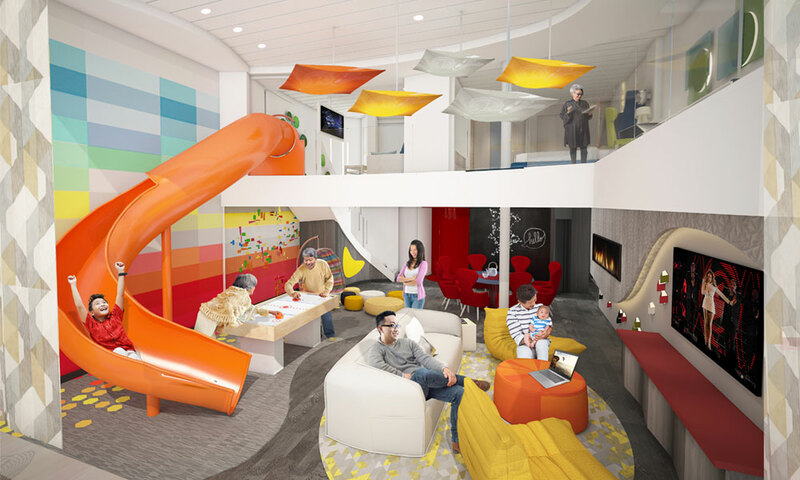 To cater to the demand of families who wish to spend more time aboard together, Spectrum of the Seas offers a two-level, 2,809-square-foot, Ultimate Family Suite accommodating up to 11 guests. The three-bedroom suite will include a master bedroom with an ensuite bathroom that extends above the sea level providing unparalleled ocean views, and two additional suites for grandparents and kids in the family. Ultra-transformative entertainment – Speaking of family entertainment, how about some Karaoke with your kids at Star Moment, the most lively and energetic karaoke venue at sea? 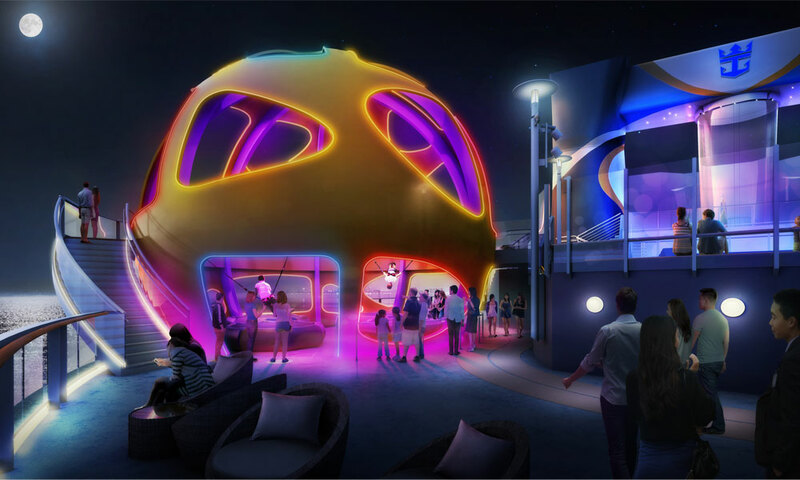 You could also revel in transformative venues such as Seaplex, the largest indoor activity space at sea with new augmented reality walls and floors providing guests with thrilling high-tech interactive experiences. Perhaps you could sip some cocktails with your spouse later at the Bionic Bar? If that’s not enough to make you go “wow”, Spectrum also features the astounding Two70, a high-tech entertainment venue offering 270 degree panoramic views out of the back of the ship. Head out and experience the revolutionary Royal Caribbean starship which promises to deliver a more diversified lineup of cruises in the Asia region for 2019. What more? 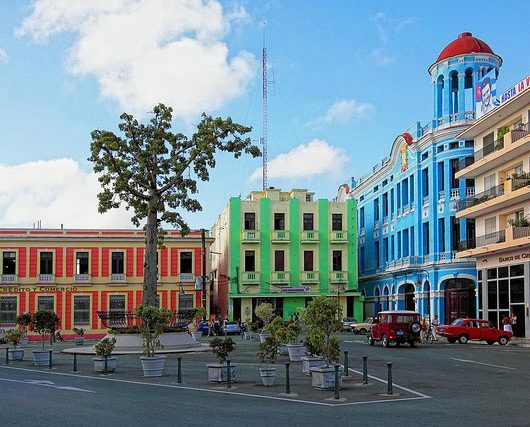 New longer sailings with exciting first-time destinations, weekend sailings for quick getaways, warm winter sailings to tropical destinations – to escape the cold weather, and special holiday and festival sailings to discover new cultures and traditions is sure a drawing factor! Guests can choose from 27 unique itineraries, featuring whopping 23 destinations across three countries, departing from ports such as Singapore, Shanghai, Tianjin, Hong Kong and Shenzhen, China for that thrilling journey! Weddings more beautiful than a dream! Dear Madhu, there isn’t any vacancy right now. But if this comes up, we will surely write to you. 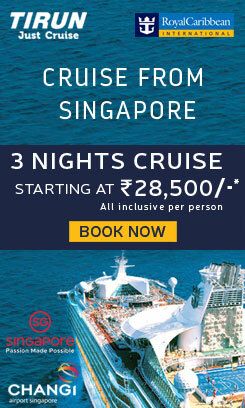 There is a Dubai to Singapore via India starting 4th of May next year. Incase you would like to explore this option.. Thanks!